Coming from DreamWorks in 2015 is �Home� based on Adam Rex�s 2007 children�s book �The True Meaning of Smekday�. When an alien race called the Boov invade earth to rid it of the human race and make it their new home, a girl called Tip and a Boov named Oh are the only ones who can save the people from being banished from the planet. Features a super cast and fun adventure for everyone! Another DreamWorks animation, for you, about the Bureau of Otherworldly Operations (B.O.O. ), a top-secret government agency that employs ghosts to protect humans from evil hauntings. When two new agents named Jackson Moss and Watts uncover a plot by the agency�s Most Wanted Haunter to destroy B.O.O., they must use their skills to defeat his ghost army and save the world. Looks like anoth3er great movie from Dream Works animation for 2015. 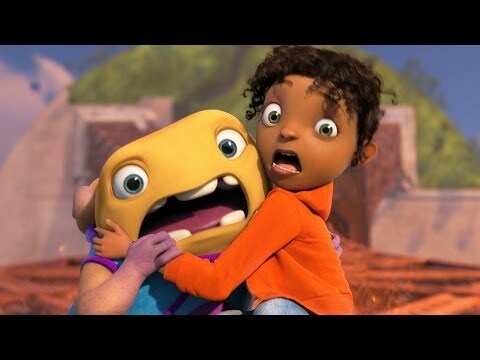 I can�t wait to see �Inside Out�! The film will be set in the head of a young girl, Riley Anderson, where five emotions familiar emotions (Joy, Anger, Disgust, Fear and Sadness) try to lead the girl through her life� obviously things are not going to go as smoothly as they�d hope and with the voice actors they�ve got on board for the project, I�d say this is going to be a hit. 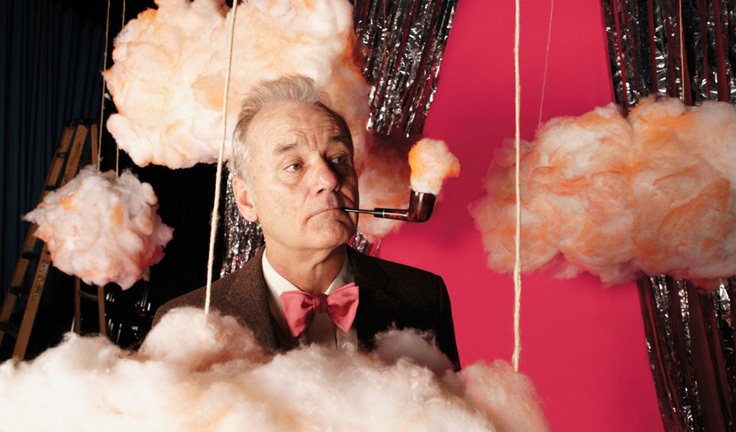 To screen ahead of the feature length �Inside Out�, which opens June 19 2015. With art work as adorable as this, how could this fall short of anything but brilliant. It tells the tale of grumpy volcano Uku and his love interest Lele, a mountain far across the sea. Director James Ford Murphy said how he wanted people to fall in love with a place that is also a character, et voila, we have Uku. It�s a short one, lasting just seven minutes, but as with every Pixar short, you can expect the most recent tools and technology to have gone into its development. Can�t wait. Another Disney Pixar film to look forward to is �The Good Dinosaur�. Official synopsis reads: �The Good Dinosaur asks the generations-old question: What if the cataclysmic asteroid that forever changed life on Earth actually missed the planet completely and giant dinosaurs never became extinct? The film is a humorous and exciting original story about Arlo, a lively 70-foot-tall teenage Apatosaurus with a big heart. After a traumatic event rattles Arlo�s tranquil community, he sets out on a quest to restore peace, gaining an unlikely companion along the way � a young human boy named Spot.� I think we'll all love this one. 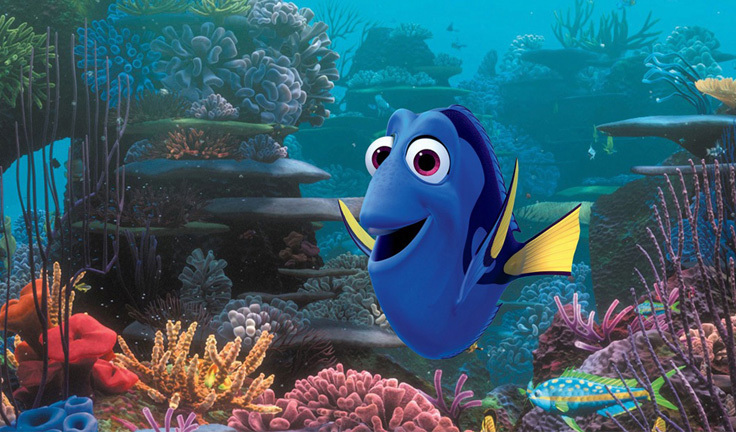 Finding Dory � Release date 17 June 2016!!! Hooray! A wonderful sequal to "Finding Neo" that everyone will enjoy. Dory is going to be reunited with her family and learn about herself and her place in everythig.